Introducing Burger bar branding mockups that will be perfect for logo presentations, branding projects, packaging, and website designs. File format: .psd , .jpg for Photoshop or other vector software. 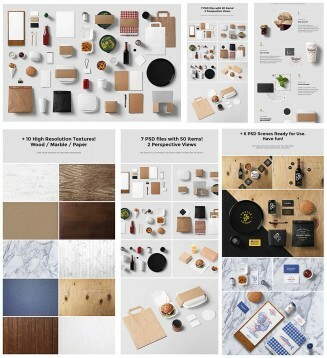 Tags: brand, burger, hipster, logp, mockup, texture, wood.